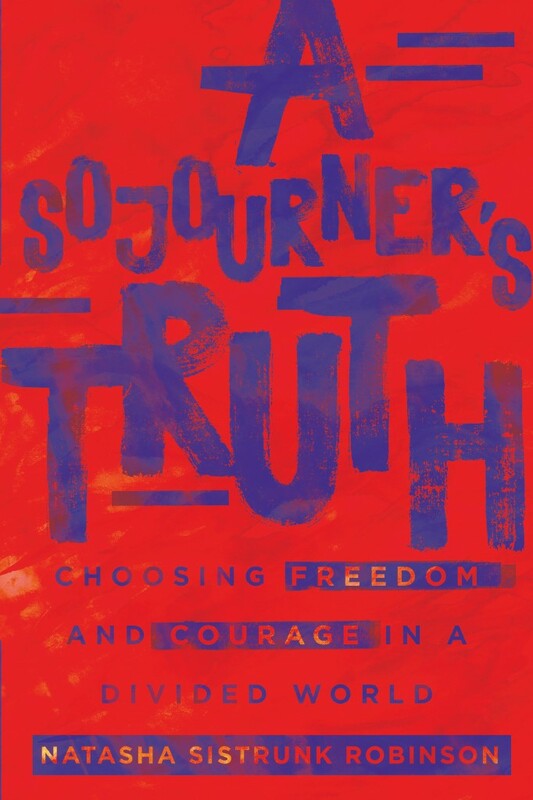 I’m thrilled to share my first article from Outreach Magazine. 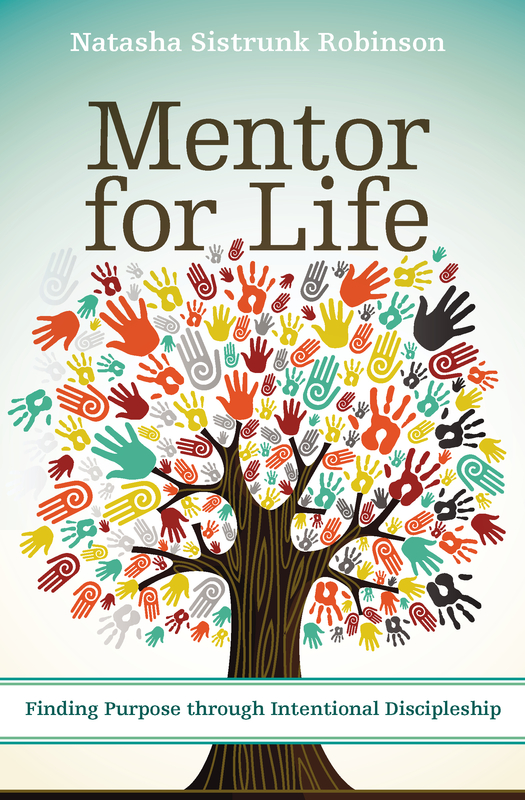 It features excerpts from “Mentor for Life” and explains how mentoring is an effective tool that benefits mentors, mentees, and the organizations in which they work and serve. Who wouldn’t want to join a positive, ever-growing movement that has proved successful? As we re-evaluate our definition of mentoring and place it within the context of our biblical understanding, we do not abandon all the practical mentoring skills or best practices learned from marketplace professionals. A quick search of the Harvard Business Reviewwebsite reveals nearly 200 posts on the topic of mentoring in the workplace. It is common marketplace knowledge that mentoring develops human assets, increases organizational value and is a crucial component of leadership. This should not surprise us. After all, great leaders mentor! Mentoring is advocated in the corporate worldbecause it is good for business and it helps the bottom line. Leaders of great corporations identify and train young prodigies with the understanding and hope that their mentees will become the kinds of leaders who take the corporation to the next level. Through teaching, training, modeling, correction and positive reinforcement, good mentors help their mentees understand their work, make wise decisions, set goals, build teams and plan strategically. In this way, mentoring develops talent and increases performance so the mentor, mentees and organizations in which they work and serve are all beneficiaries. When I consider the resources and programs available in the business world, I wonder: Is the church equally committed to an understanding of mentoring that makes disciples and raises up the next generation of Christian leaders?